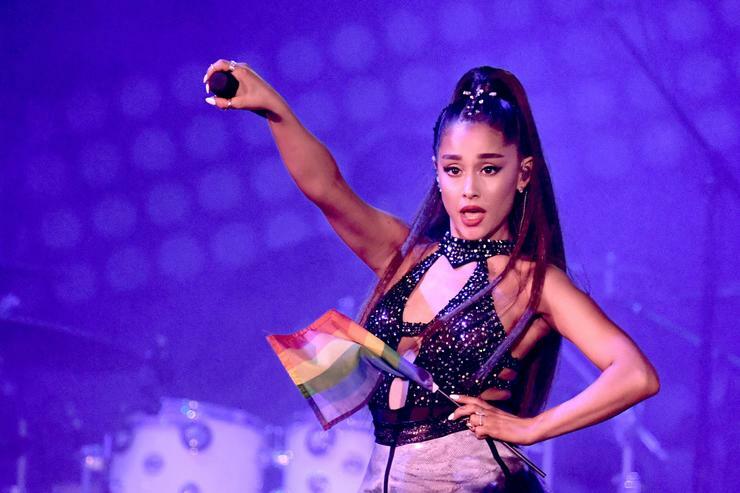 Ariana Grande 's latest music video is a head-spinner. Ariana Grande, who is sitting out this year's Grammy Awards following a disagreement with producers over which songs would be featured during her performance, has picked up her first ever Grammy, for best pop vocal album for "Sweetener". Reports suggest Ariana's team and Ehrlich came up with a compromise, which would allow the singer to perform a snippet from her current number one and another song the show's producers would pick as part of a medley. But she still rejected the offer, the outlet reported.